Windows Server 2019 is now available for purchase to the general public. After 3 years of work, the Redmond team has released an operating system that winks at the world on-premises as well as the cloud. 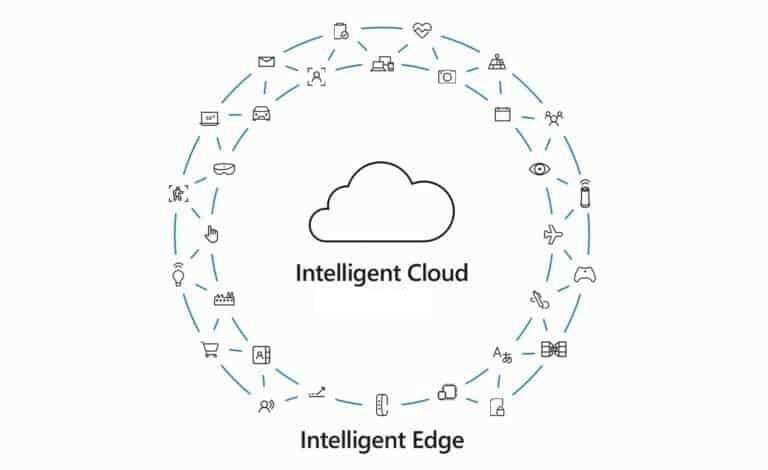 Windows Server is not only powering the Intelligent Edge where you have a great Software-Defined Datacenter platform running Hyper-V, Storage Spaces Direct or as an application platform. It is also powering the Microsoft Azure Intelligent Cloud. Windows Server is running the foundation of the platform for Azure and also many services running in Microsoft Azure and Microsoft Azure Stack. All these investments are reported in the scenarios of our home, thanks to the introduction of increasingly intelligent and automated systems. Having a solid foundation on what are the best-known services such as Active Directory, File servers, IIS and more, Microsoft has preferred to move its resources within Windows Server 2019, out of four macro areas. Windows Server 2019 provides new features for extending the datacenter within Microsoft Azure to maximize existing investments and acquire new hybrid capabilities. By integrating with Azure Active Directory, Azure Backup, Azure Site Recovery and Storage Migration Services, you will be able to purchase services on the cloud and implement them locally with reduced management costs. One of the key factors today is security. Microsoft started the journey of bringing advanced security features to Windows Server 2016. With Windows Server 2019, these security features arrive at very high levels. Microsoft has added new features such as Shielded Virtual Machines for Linux, Exploit Guard and Encrypted Virtual Networks without underestimating the integration of Windows Defender Advanced Thread Protection. Thanks to the release of the Semi-Annual Channel of Windows Server, Microsoft has already made important investments to enable developers and IT professionals. These allow them to create native cloud apps or to modernize their traditional apps using containers and micro-services. In Windows Server 2019, Microsoft takes a step forward and released interesting news like Linux Containers on Windows Server and Windows Subsystem for Linux (already available in Windows 10 1803). Great investments also to enhance the experience of Container images on Windows server, optimizing images for Server Core and Nano Server SKU. The new build also brings support to Kubernetes and Service Fabric, the orchestration engine for the container world. One of the pillars on which Azure is based is definitely the HCI world, thanks to the integration of Software-Defined Datacenter. For this reason, Microsoft is also investing in more hardware support such as storage-class memory support, but also adding scalability, resilience and performance enhancements to Storage Spaces Direct. This includes improvements such as Cluster-Set and improved performance for parity volumes with acceleration of mirror and more. Windows Admin Center: a console for everything and everyone! In terms of management, one of the biggest criticisms of Microsoft has always been to not have management tools for small businesses but to have only products dedicated to large companies, like System Center. SMB that want to manage their servers but until April 2018 they were forced to buy third party software or rely on a Windows Server native consoles, with a very bad experience. At the heart of the Windows Server 2019 ecosystem we find Windows Admin Center, an HTML5 portal that allows you to consolidate the various management consoles without the use of agent and for Free. Thanks to its flexibility, the console can be used internally or even for remote management. 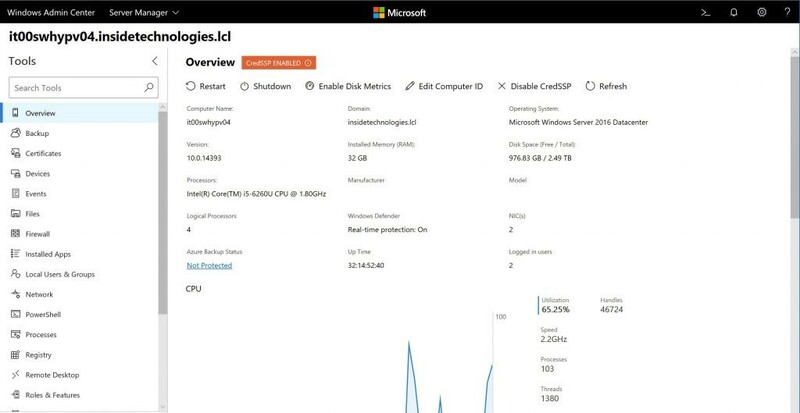 Windows Admin Center is not only the tool to use, but in some cases the only means to manage Windows Server 2019 roles (in addition to PowerShell); among these we find Storage Migration Services, System Insights and SDN, without forgetting the many native integrations with the Microsoft Azure world. Prevention is better than cure! We have been taught this mantra from an early age and it is perhaps one of the most absolute truths that we can adapt in every condition of our lives. 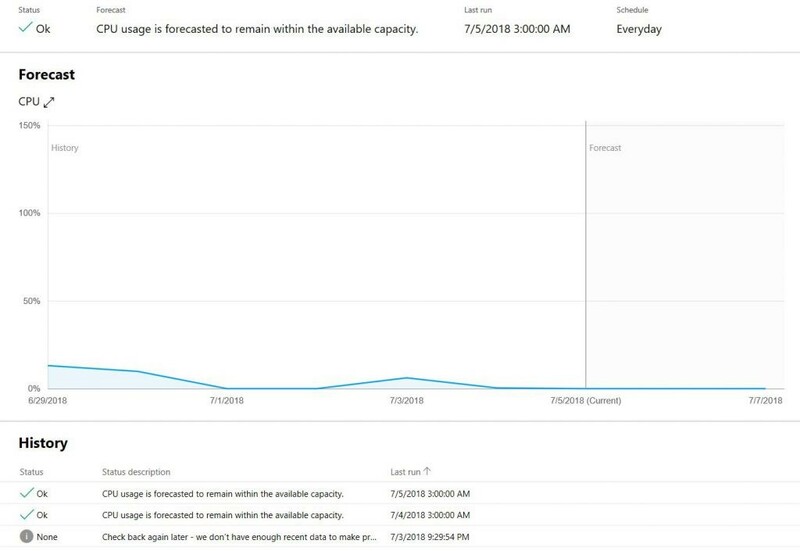 Windows Server 2019 introduces at no additional cost, an analysis system called System Insights that allows administrators to have the situation under control on their own servers, having a behavioral analysis to avoid blockages or slowdowns. All this is the result of artificial intelligence and Machine Learning, which is able to monitor the most important parameters.